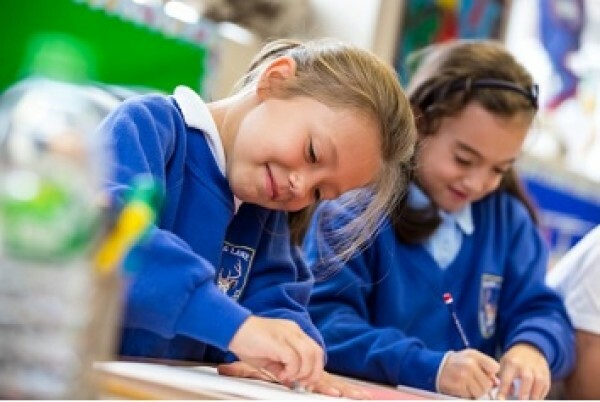 At Stag Lane Junior School our vision is that our children will become confident, motivated, lifelong learners who will be able to communicate effectively in an ever-changing multicultural world. As adults they will be innovative, creative decision makers, who make positive contributions to society, apply and peacefully defend human rights and strive for integrity, well-being and global justice. We are very committed to this vision and believe in the importance of working with parents to develop children who will be happy, thoughtful, confident global citizens of the world. Our continued work on Unicef's Rights Respecting Agenda is testimony to our beliefs and values. Developing children’s sense and responsibility of global citizenship. Developing happy and confident individuals with a sense of curiosity and wonderment and who see learning as a life-long experience, as they realise their dreams and aspirations. We lay great emphasis on children’s health and well-being as well as creativity and our curriculum reflects this. All children are taught how to keep healthy and active and understand their rights and responsibilities.